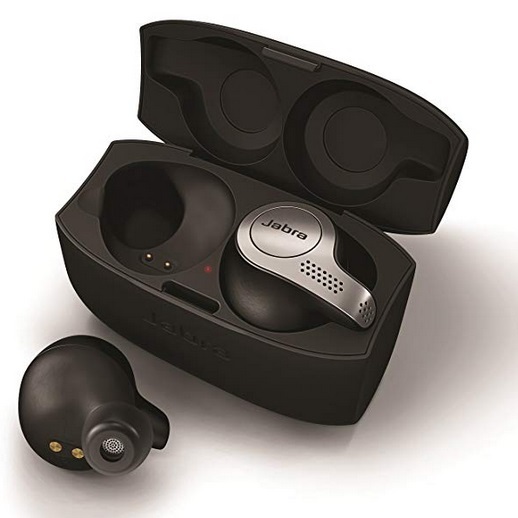 Home > Uncategorized > Amazon: Jabra Elite 65t Alexa Enabled True Wireless Earbuds Charging Case – Titanium Black Only $119.99 + Free Shipping! November 8, 2018 Comments Off on Amazon: Jabra Elite 65t Alexa Enabled True Wireless Earbuds Charging Case – Titanium Black Only $119.99 + Free Shipping! Amazon has the Jabra Elite 65t Alexa Enabled True Wireless Earbuds Charging Case – Titanium Black marked down to only $119.99 + Free shipping! Hoo Kids Shoes Only $54.99 + Free Shipping!